7 years later... Still No.1 App across the world. - Download Now! Affordable for all, at every level, across 20 sports! 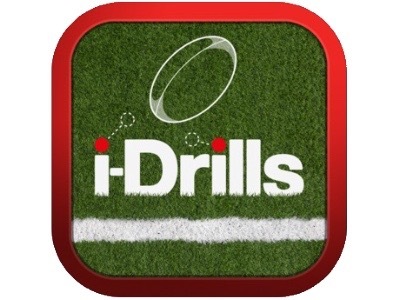 The most comprehensive app for ALL of the rugby codes from union & league to mini, midi and touch. Dedicated pitches & training zones – we’ve done the work so you don’t have to! 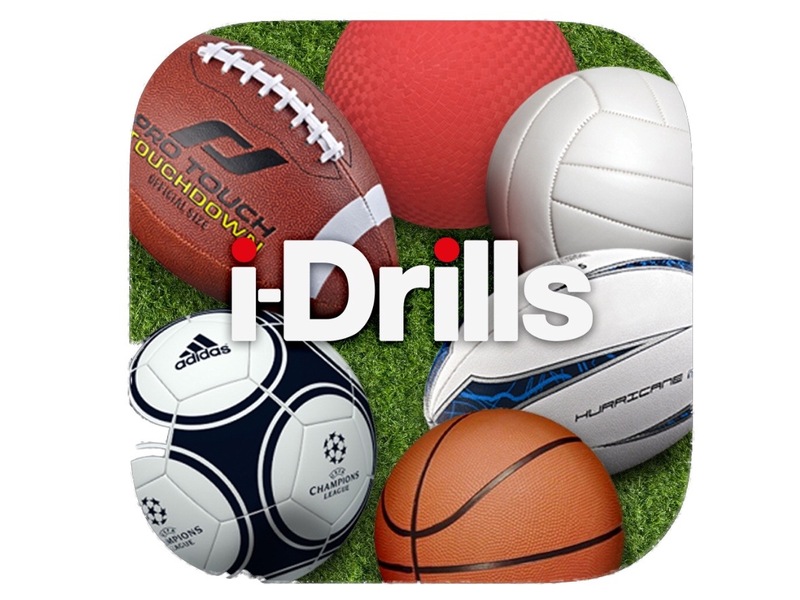 i-Drills engine to allow you to do both from the start… in 1 app. 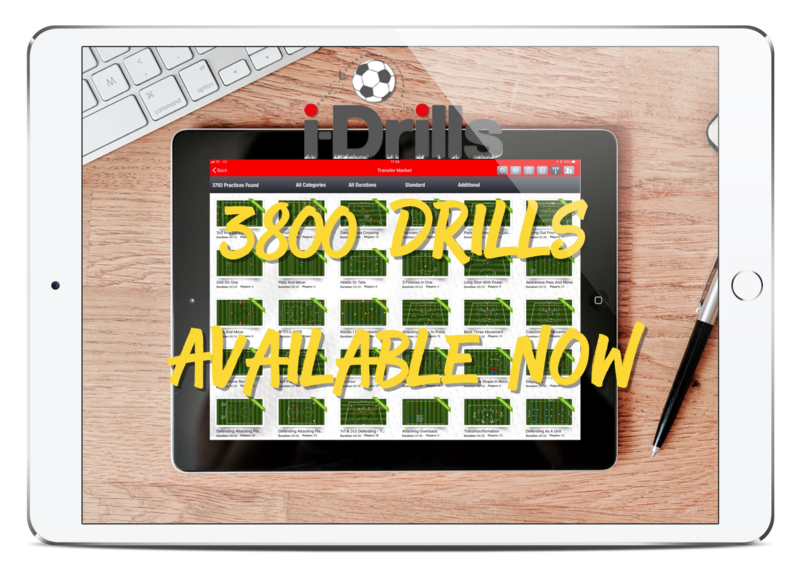 With the largest user base of any sports session planning tool worldwide, we’re the proven class-leaders enabling and empowering coaches to create and share great content! 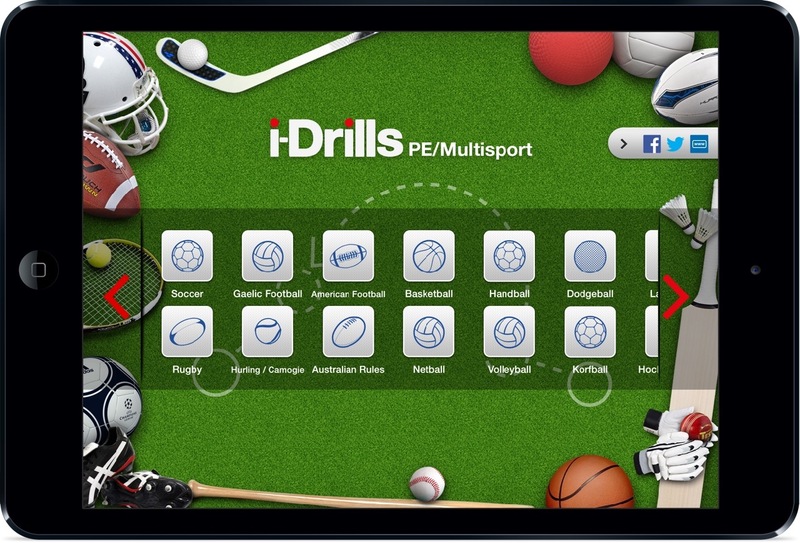 20 Sports in 1 App – all with the i-Drills engine powering them and the ability to create, share & plan in one place! 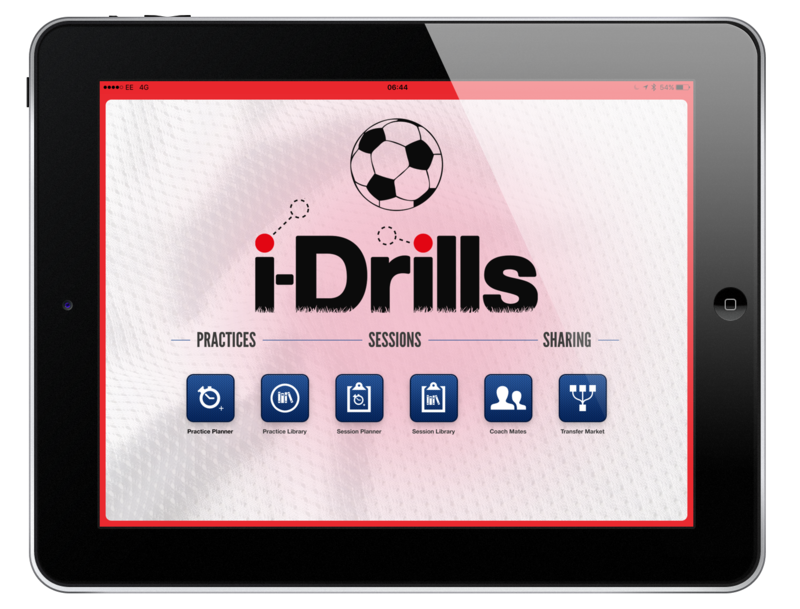 Using the latest iOS design features, we’ve created a slick system for you to build practices fast. No need for drag and drop when you can touch! Our system is self contained and built on iOS. So its rock solid and uses all of the devices resources. Not a cheap web-app. Use it online to share, offline to design & plan. Share content directly & privately with other users using CoachMates or publicly using the TransferMarket. Tweet, post to Facebook, Airprint or Email too! 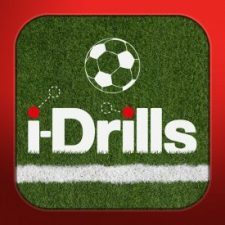 ©2011-18 i-Drills Apps Ltd . All Rights Reserved.